LifeStyles® Form Fit ULTRA condoms are anatomically shaped for a snugger, closer fit. 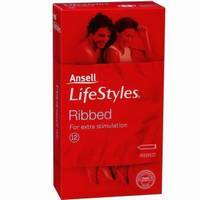 LifeStyles® Ribbed condoms are ribbed along the length of the condom to enhance stimulation and pleasure. 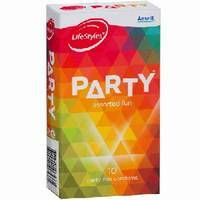 Lifestyles Ultra Thin condoms maximise sensitivity whilst still being strong and dependable. 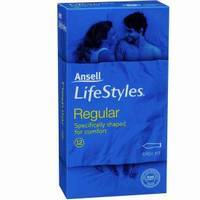 Ansell Lifestyles Infiniti is a long lasting silicone based lubricant and is compatible with all latex condoms. 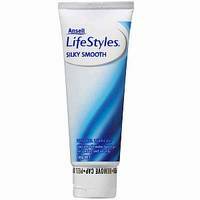 Ansell Lifestyles Personal Lubricant Silky Smooth gel can be safely used to increase the pleasure and comfort of your personal contact. 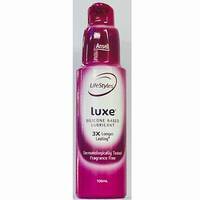 A light, smooth, intimate lube designed to enhance pleasure. Durex Play Vibrations adds quivering pleasure to the bedroom. Durex RealFeel Next generation condoms with RealFeel material for natural skin on skin feeling. KY brand jelly is a moist, colourless, odourless, non-greasy gel that eliminates friction discomfort and helpd protect you from irritation.